Summer is upon us and there are many new and exciting things happening at Believe In Tomorrow! 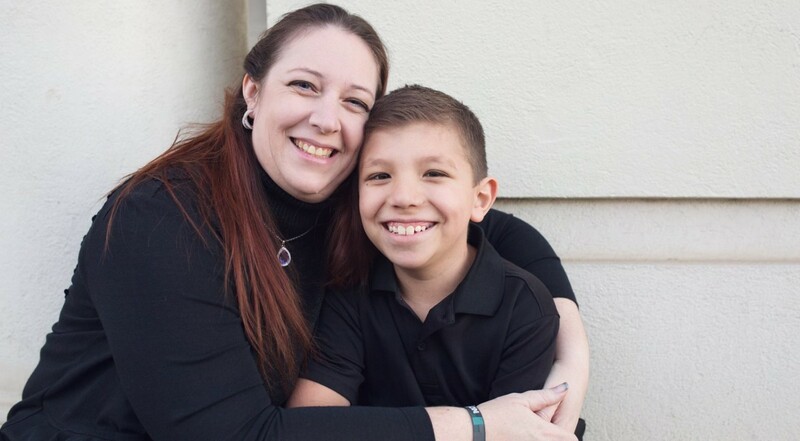 Read below about a very special Believe In Tomorrow family and their son’s brave recovery from a rare genetic disorder. 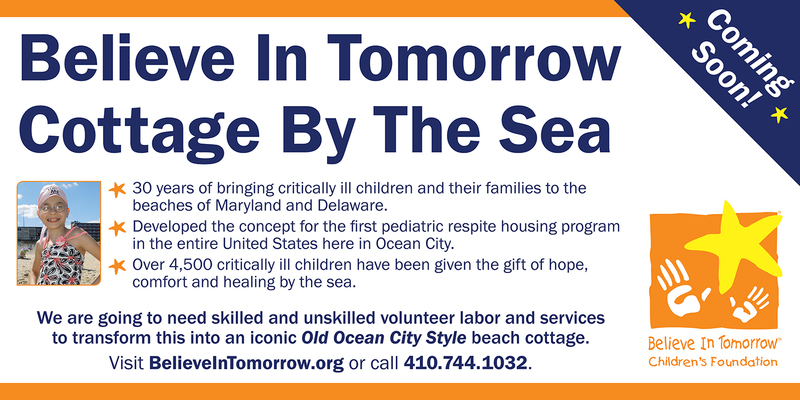 Also, learn about the newest Believe In Tomorrow Respite Facility, The Cottage By The Sea, in Ocean City, MD. Mark your calendars for the many upcoming Believe In Tomorrow events, and consider volunteering some of your summer time at one of our hospital housing or respite housing facilities. OCEAN CITY, MD – The families served by Believe in Tomorrow will soon have a new retreat at the beach. Believe in Tomorrow has obtained a new beach house on 65th street in Ocean City, just steps behind the existing Children’s House by the Sea. This new location will be refurbished in the classic Ocean City beach cottage style, and will be used to better serve military pediatric families, and larger families that may require the assistance of extended medical or familial support. 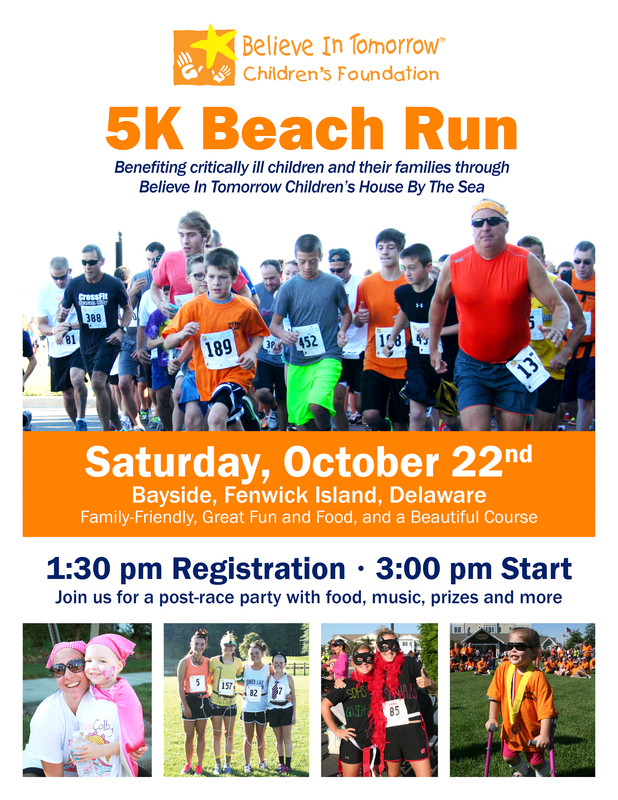 All proceeds of the event will directly support Believe In Tomorrow’s Respite Housing programs. Please help us spread the word, form a team, or fund raise for this worthy cause! 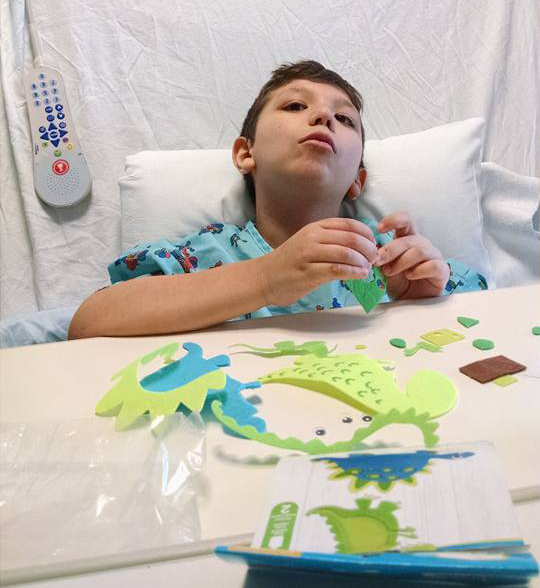 Miguel, Dana and Daniel Iniguez (age 8) have been staying at The Children’s House at Johns Hopkins since April 11. When Daniel was 9 months old, he was diagnosed with an extremely rare genetic disorder: Neurofibromatosis Type 1(NF). Shortly after this diagnosis, Daniel developed a brain tumor, beginning the family’s long journey to treat Daniel’s condition. Click here to read more. Summer is upon us and there are many fulfilling ways for you, your friends, family, and co-workers to get involved and support critically ill children and their families by volunteering with Believe In Tomorrow. Click here to fill out our online volunteer form. 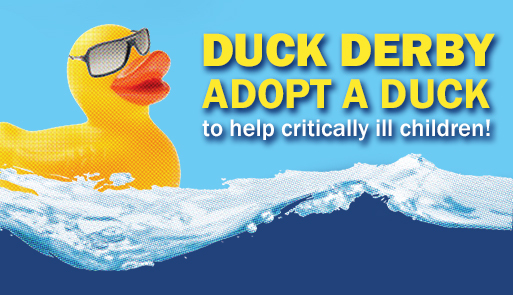 or $100 for 25 ducks.